What binds people to a product is more than just the name, it is the emotional experience and the beliefs they share with what that brand stands for. That is our experience and our belief. Everyone is looking for engaging experiences, stability and a place to orientate themselves: Humans need community, a community which reflects their choice of lifestyle. Belonging makes us feel at home and role models help us aspire to new heights. We often seek meaning and we enjoy making that meaning tangible by sharing stories. In our past we sat around campfires and connected through stories. Today those campfire circles come in all shapes and media. Amstutz Partners supports brands and companies in finding the essence of their story and developing it in such a way that people can share it, become part of it and even make it their own. 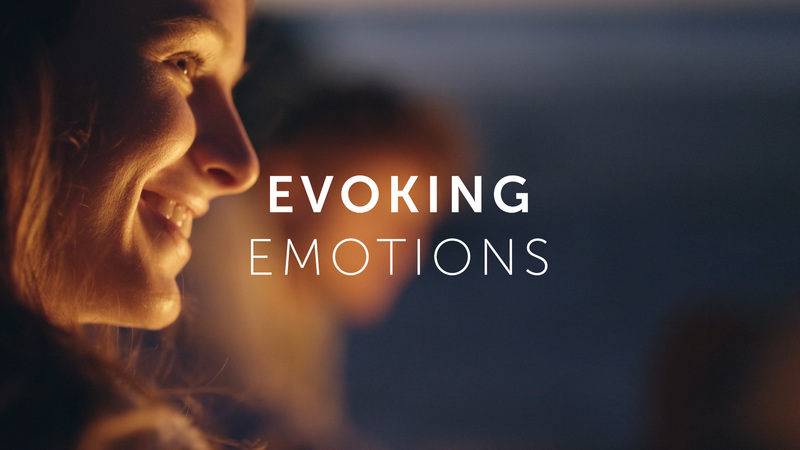 We create emotional experiences that connect you with your customers. As a strategic partner, we collaboratively help you develop unique value propositions nurturing the potential of your brand. Collaboration creates ideas and we use this creative strength to guide customized marketing solutions in the areas of print, digital and live marketing. 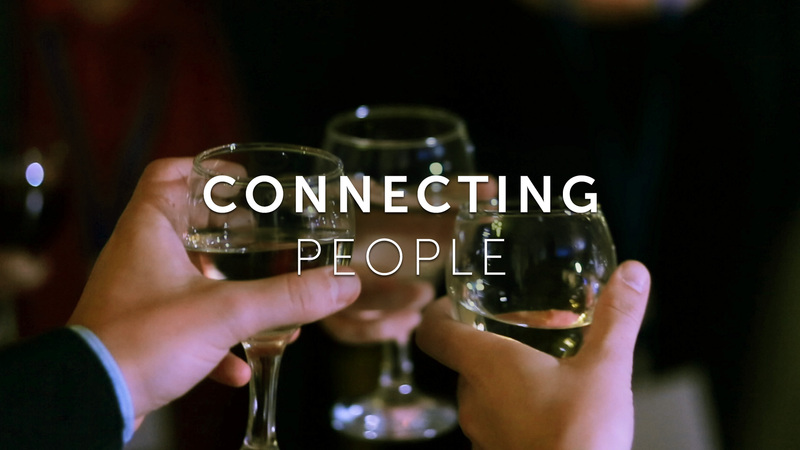 Our goal is to connect you with your customers. We believe in the power of creative collaboration and clearly structured processes. Es ist Ihre GesIt's your story, so we develop it in close partnership with you. And since your customers should also find themselves in it, we take their perspective into account early in the process. The process itself is designed clearly and efficiently. In cooperation with you, we analyze the status quo, origin, social trends and general conditions of your brand. After all, you need the whole picture to win - and a common understanding for successful cooperation. It all starts with an idea. To make it move, we work with you to develop it further: for example, into a new value proposition that is meaningful to your customers, into a brand story that touches your people and your customers. Winning requires more than just good intentions. To make your brand successful, we meticulously plan the implementation. This creates clarity about the common path and targeted milestones. Our planning also creates transparent timing and budget expectations. We believe brand messages need to be consistent. That is why we are with you from the brand claim to the elevator pitch and beyond with messaging that allows your brand story to be experienced when and where your customer is. 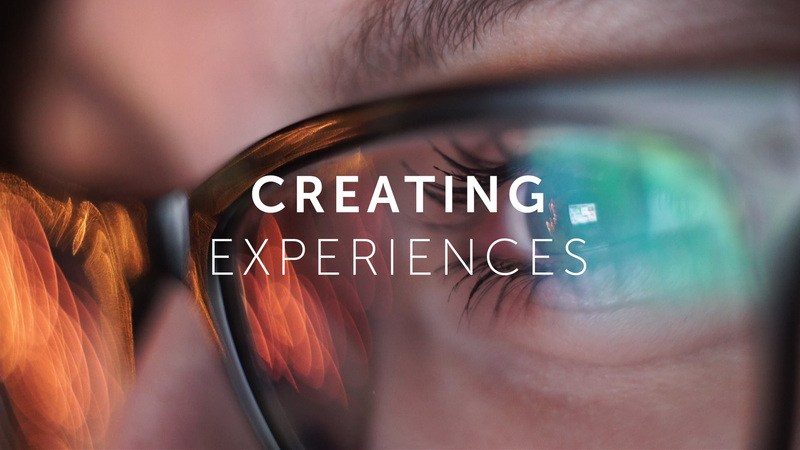 Brand communication can create a holistic experience and the visual language used plays an important role in creating what your customers experience. This is why we pay the utmost professional attention to visual quality ensuring aesthetic and emotionally engaging worlds. Integrated communication is the meaningful orchestration of all communication instruments. We ensure that all means of communication are on time and harmoniously coordinated. Although implementation is often the last step in a marketing process, the full potential of the brand is only just beginning to unfold: in addition to continuous external communication across all channels, we ensure that the power of the brand story also has an internal impact. From the back office to the sales force, we make sure that all employees become convinced and capable brand ambassadors. Our projects speak for themselves - each with their own language. Branding means to create differentiation through a lively, consistent identity that becomes an unmistakable aura. Every brand is different. Nevertheless, all of the brands that we have supported communicatively or that we have launched have a few things in common: firstly, they all have a story to tell, secondly they create an emotional connection to their stakeholders and thirdly, we are very proud of them.